Several roads closed ahead of Cape Town Carnival - SABC News - Breaking news, special reports, world, business, sport coverage of all South African current events. Africa's news leader. The theme for this year's carnival is VUKA UKHANYE, which means Rise 'n Shine. 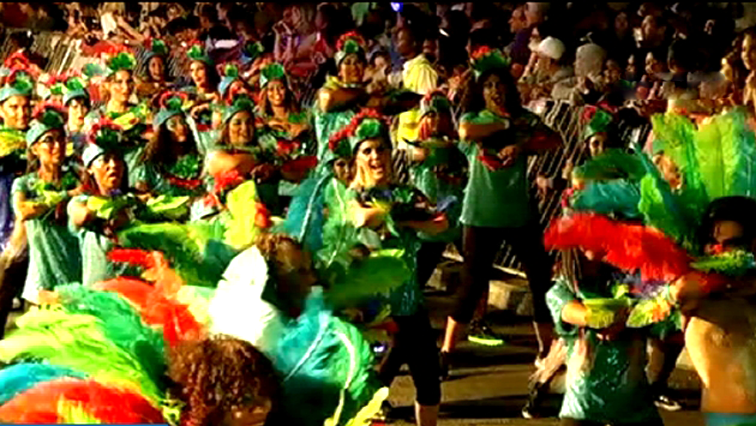 Several roads will be closed around the CBD and Green Point ahead of the 2019 Cape Town Carnival on Saturday evening. Over 2000 dazzling costumed performers, including the acclaimed firemen, and musicians will take to the Green Point Fan Walk, entertaining crowds with floats and vibrant dance routines. Residents and visitors are advised to take note of temporary road closures to accommodate the main event which starts at 7pm. Public transport will be available, but may be diverted on some routes. Normal scheduled bus services will be affected in Green Point and the CBD from 2pm. Vehicle access permit holders will be able to use some corridors in Somerset Road. The theme for this year’s carnival is VUKA UKHANYE, which means Rise ‘n Shine. It’s a call to all citizens to wake up and step up. This entry was posted on 16 Mar 2019,07:26AM at 7:26 AM and is filed under Lifestyle, Homepage Featured Story Slider. You can follow any responses to this entry through the RSS 2.0 feed. Both comments and pings are currently closed.